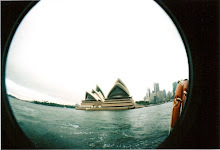 This blog is dedicated to all my adventures with my collection of lomo cameras. I have recently become aware of the underworld craze that is LOMO and have fallen in LOVE. These cameras take timeless photographs and capture some amazing images that enhance light, colour and subject. 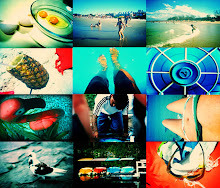 So come on this journey with me while I discover and experiment with these crazy cameras. Live by this motto - JUST SHOOT! 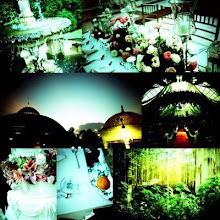 hello im new to lomo..and i think ur blog is a good way to start..thnks..keep it up! Currently having a lomography Diana Dreamer givaway! Check it out and spread the word! good luck! DON'T FORGET TO TAKE THE CAP OFF!